If you are looking to improve your Kansas City home, you may be wondering what some of the best ways to do that are. Many homeowners are surprised to hear that replacement windows and doors in Kansas City are an ideal project to take on. When it comes to valuable exterior remodeling tasks to tackle, this is one of the best ones to consider. Of course, what you may be wondering is what exactly makes replacement windows and doors such a great project to cross off your home improvement check list. When you buy a home, it is likely to still have outdated windows and doors in Kansas City. But the technologies have come such a long way it makes so sense to live with them. Even if you have simply lived in your home for a while and never updated because there is nothing really “wrong” with what you have, you could be doing yourself a disservice. 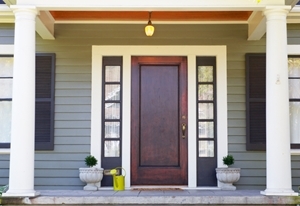 New windows and doors are better for energy efficiency. This means you can keep the interior temperature right where you want it without running up your energy bills. So you save money which makes this a smart financial investment. Did we mention you will be more green. Energy efficiency not only means that you save green it also means your home is more green. This reduction in your carbon footprint makes your household more environmentally responsible. Of course, let's not forget how this impacts both your interior and exterior. 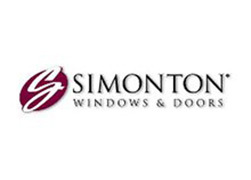 Although it is considered an exterior renovation job your doors and windows are visible from inside and out. So this will effect your interior design aesthetically and your exterior curb appeal. Plus, this helps you make a good first impression from either aspect. Older doors and windows are also usually not as strong and even end up with broken locks you keep meaning to fix. This is a huge safety risk for you and your family and you owe to everyone in your household to safeguard your home. Even if it is just there to protect your belongings from theft, why not add that strong barrier of protection? 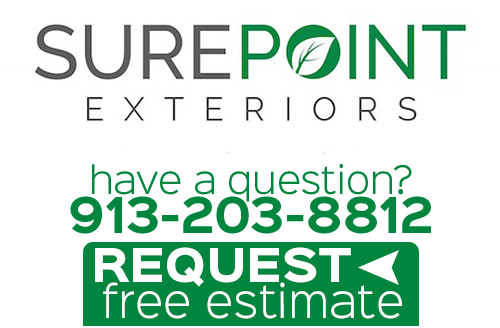 The experts here at Sure Point Exteriors are ready, willing and more than capable of taking care of your door and window replacement services. 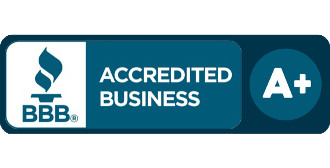 As a Simonton Preferred Installer we have to uphold a certain level of standards in all that we do to retain this honor. 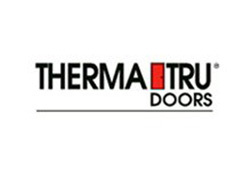 You can rest assured you will be getting the finest in products and installation for doors and replacement windows in Kansas City. Get in touch with us today and let us tell you more about all the benefits you can expect from tackling this task. We are also available for any other exterior remodeling project you have in mind, such as replacing siding and gutters. 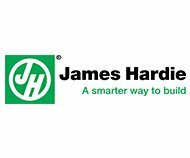 We are a preferred James Hardie siding contractor, and can ensure you get the finest quality products and services. 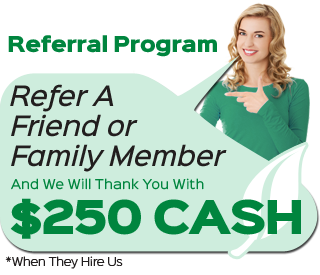 If you are looking for an expert for replacement windows in Kansas City, then please call 913-203-8812 or complete our online request form.